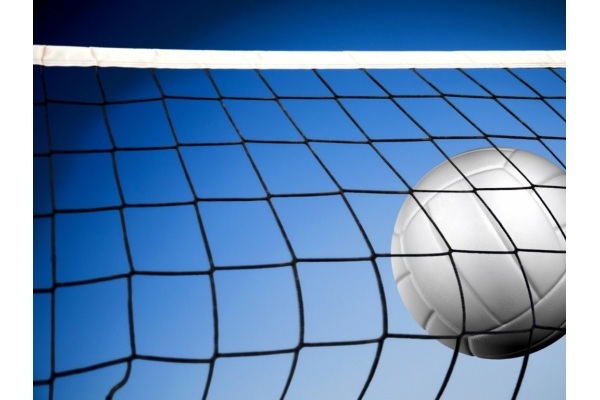 Two great five set matches over the weekend gave Jersey’s volleyball squads great practice ahead of June. The Men traveled to St Malo, always a strong and difficult team to beat, and despite a poor first set they fought back to win two sets out of the next four. Even though the result went in St Malo’s favour this was just the type of game that Jersey need for their preparations. The Rest of the Ladies Squad came from two sets down to beat the Ladies Select team. Great play from Ann Cadiou and Daniela Jakadova for the Rest.